 All the University of Manchester stakeholders wish to own a bright profile. 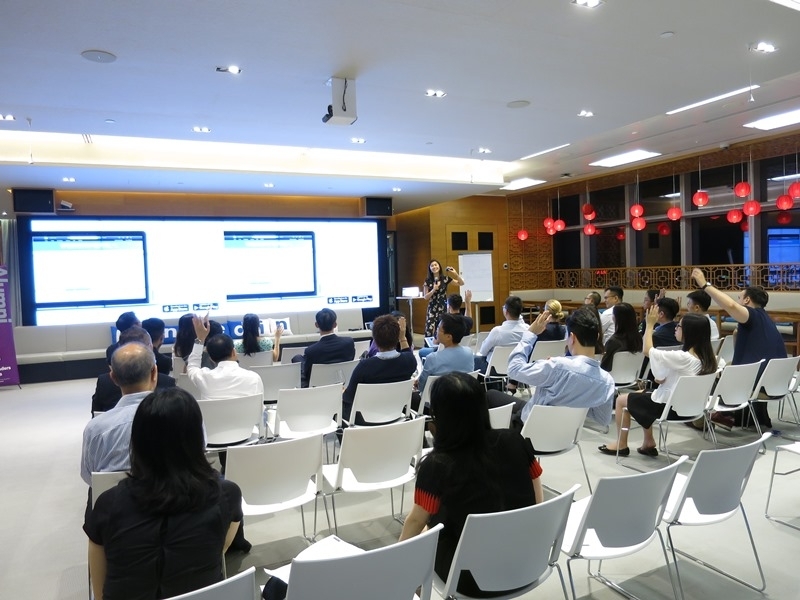 LinkedIn is one of the most effective platforms for them to shine on. 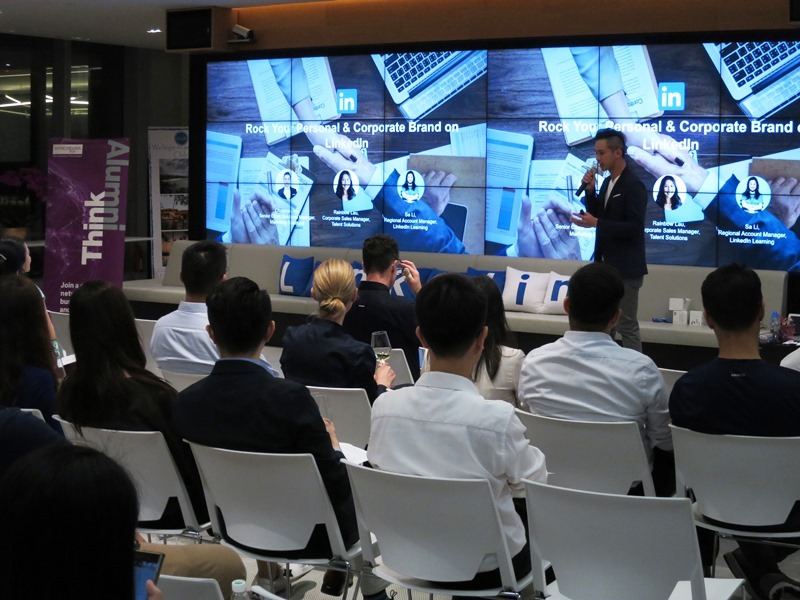 On 9 April, Manchester Univ stakeholders visited the LinkedIn Hong Kong office and speakers from LinkedIn introduced the trend of e-learning, techniques of making a killing profile and the marketing strategies of corporate branding. 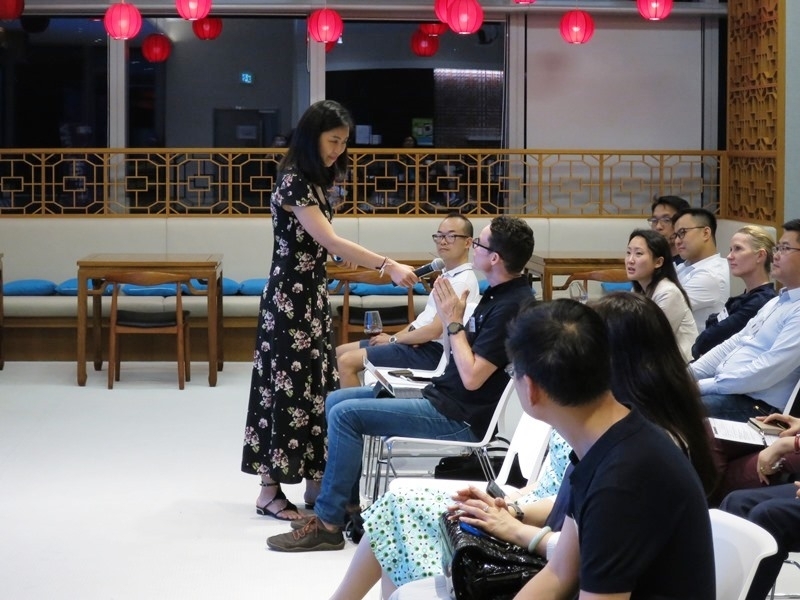 They were inspired by what they learned and the evening also provided a great chance for participants to mingle, and exchange tips for building followers on the Linkedin platform. 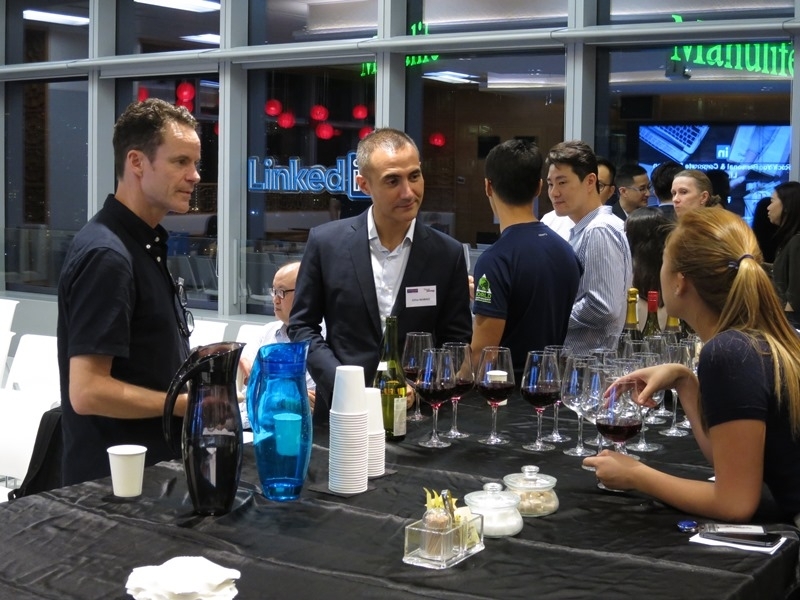 Self-introduction on your LinkedIn profile?